Your gate operator controls one of the largest moving pieces of equipment that you own. We service gate operators and automatic gates daily. 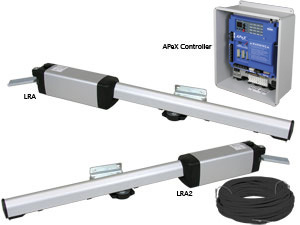 From your most common brands Apollo gate operators,Linear gate operators, US automatic gate operators, and Elite. To the uncommon Allister gate operator and Hysecurity. We work on all of them and all of their moving parts. 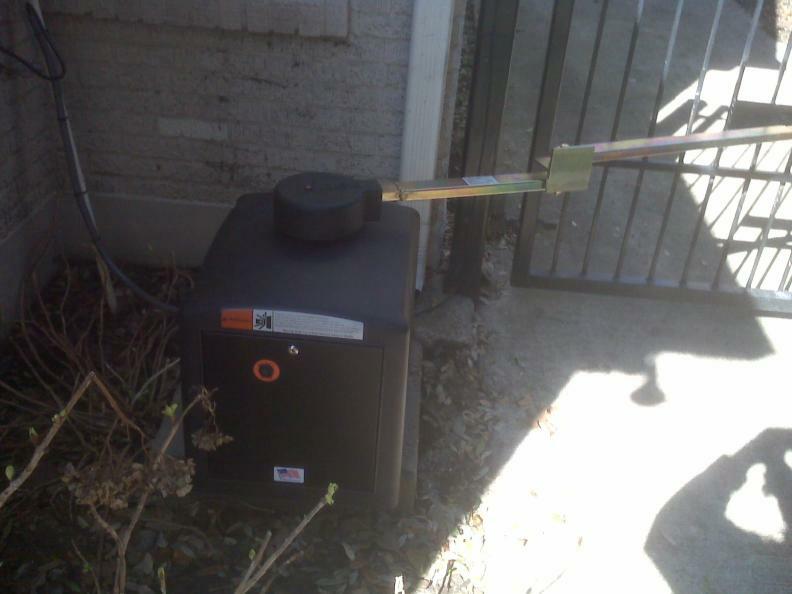 Having a gate operator can be a great added feature for anyone's home or office. 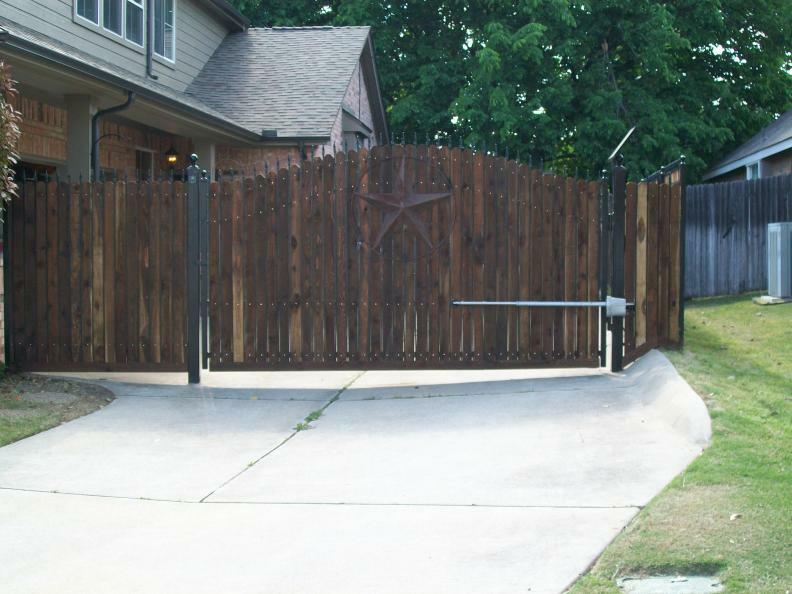 A custom driveway gate at your home can add security and controlled with a gate operator makes it convenient. However these gate operator need attention too. 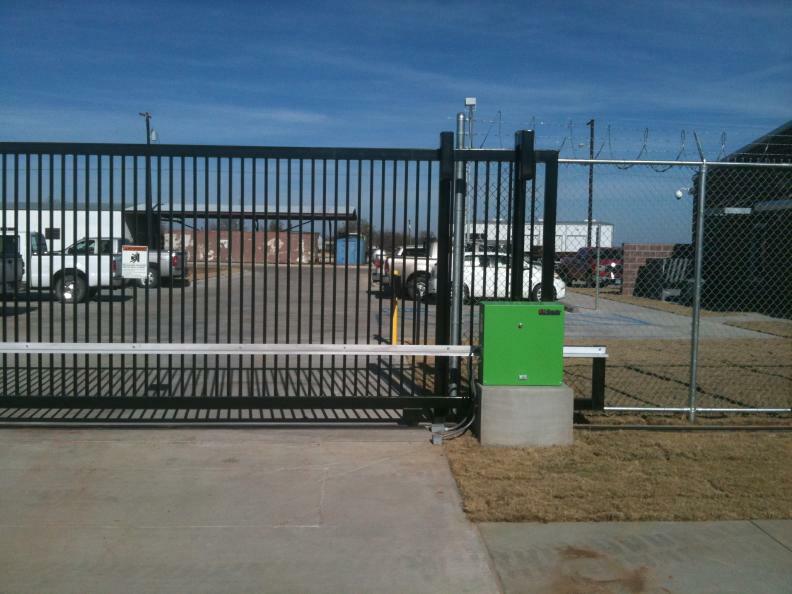 We provide gate service to Fort Worth, TX and Dallas,TX Most offices or companies are looking for extra security for their client's or employees. These properties are secured with security fences and gates. Most of these companies need a controlled environment. Gate operators and access controls do just that. Access controls are the add on features to gate operators that secure,regulate and maintain authority of an environment or area. These added features and loop detectors,timers to close, pedestals , keypads, telephone entry,gate locks, photo eyes , and electric edges.